A Maxim machine gun on carriage in 1916. By late 1916 the German High Command were becoming desperately short of manpower on the Western Front. Germany’s strategic position was seriously overstretched. She was having to field armies not only in Europe but also in Tsarist Russia, the Middle East and northern Italy. Her losses on the Somme and at Verdun had seriously depleted her forces. Allied losses, though serious, could be made up from Commonwealth troops, and Lloyd George was confident that America was ready to enter the war. The British naval blockade of the Baltic denied the Axis of vital raw materials and foodstuffs, whilst Britain was supplied from America and Canada. The German military knew they had one last chance of winning the war: to strike before American re-enforcements arrived in Europe. The military solution to the problem was to fall back on more easily defendable and shortened lines of defence requiring fewer troops, whilst at the same time transferring men to serve in other theatres of war. This new plan of defence in depth was the brainchild of Paul Von Hindenburgh. It called for s thinly held front line, backed by machine guns and barbed wire defences stretching back in depth to about 25 metres behind the front trench formations and taking full advantage of high ground, the idea being to break up and slow down the advancing enemy, not to stop the forward momentum but to avoid casualties from the first wave of artillary bombardment and gain time to move reserves to the threatened sector of the front. When the line of defences was completed in Spring 1916, it stretched from Arras, through St.Quentin to Soissons, shortening the Western Front by up to 25 miles, allowing 14 German divisions to be withdrawn. The line itself, called The Sigfried Line, consisted of a series of forward outposts, a series of positions manned by about 12 men with machine guns, and was intended to delay the enemy’s advance. The second line, called the Battle Zone, consisted of two trench lines, of deep, fabricated trench fortifications and concrete bunkers housing further machine gun crews capable of interlocking fields of fire. Each zone was also protected by barbed wire and mines. Behind this Battle Zone was a Rear Zone where reserves could be assembled and thrown into battle if a breakthrough looked likely. 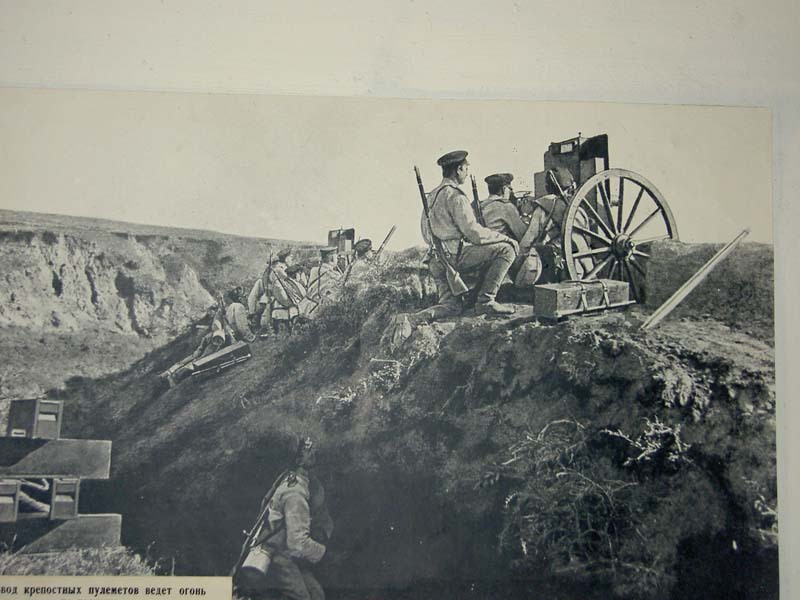 It was this defence system which allowed the German army to hold out for the final 18 months of the war, and indeed to go on the offensive in its final year. It was a military and technological success, but of course, on a human level, the conflict would have been significantly shorter without it, and far fewer men would have lost their lives.